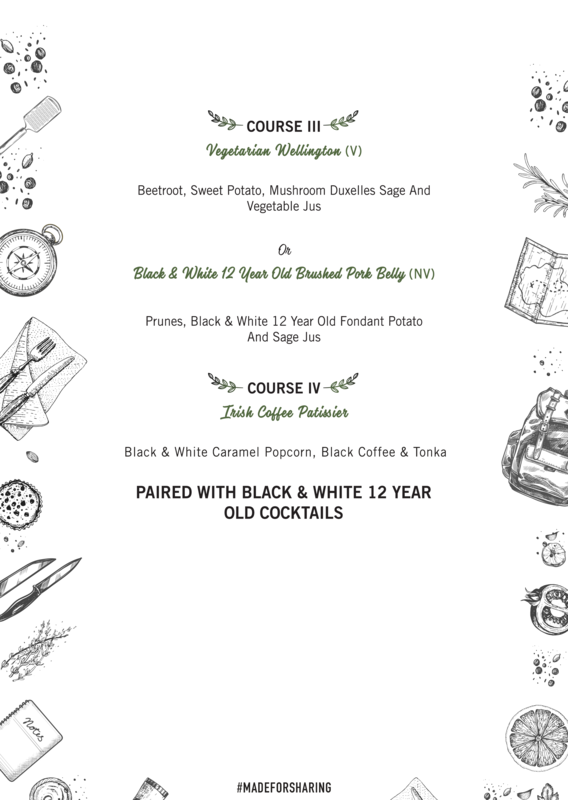 Witness Chef Alexis Gielbaum’s creative interpretation of modern French cooking translate through his unique style of flavours and plating with a 5 course European meal paired with Black & White 12 Year Old cocktails at Slink & Bardot, Mumbai. 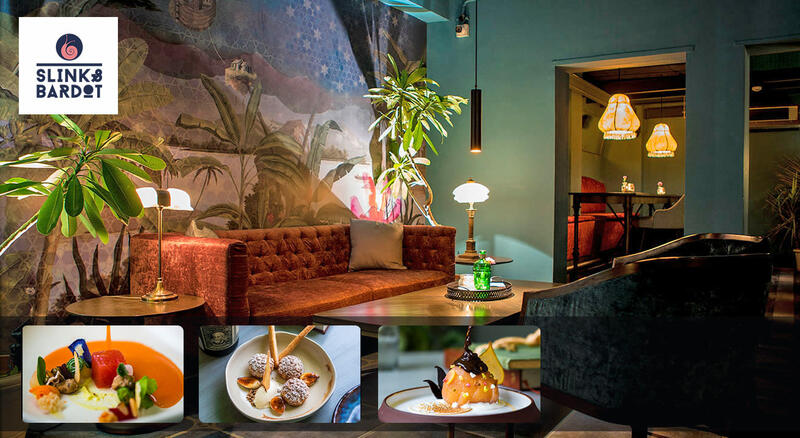 Slink & Bardot, a French cuisine restaurant and lounge, was conceptualized by Chef Alexis Gielbaum with his partner, Nick Harrison in May 2017. Established as an attempt at serving authentic French small plates, every dish from Chef’s kitchen at Slink & Bardot is artistry on a plate! 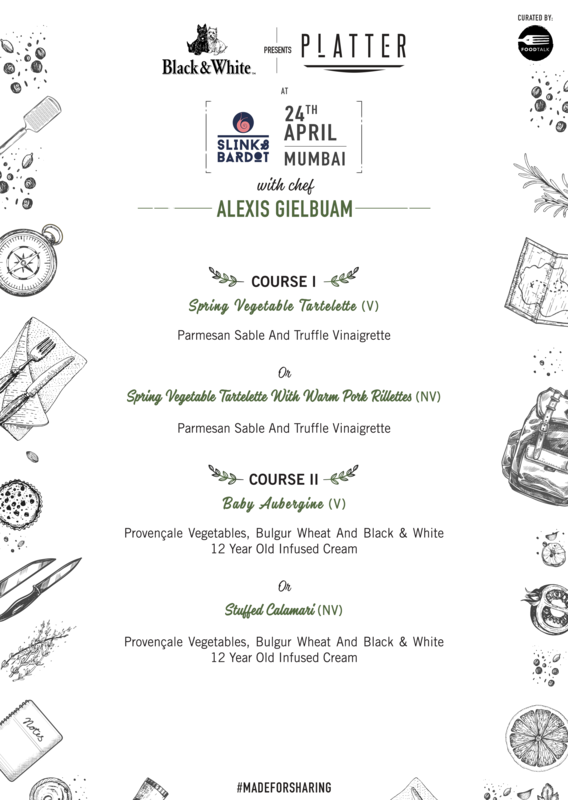 Originally from Saint Cloud, Paris, Chef Alexis Gielbaum began his culinary journey and enhanced his prowess at the prestigious school of Lycee Rene Auffray Clichy. With a vision of presenting French cuisine to a global audience, Chef Gielbaum further went on to work across various countries like Italy, Japan, and India, mastering the kitchen across small bistros, large brasseries, and five-star hotels.